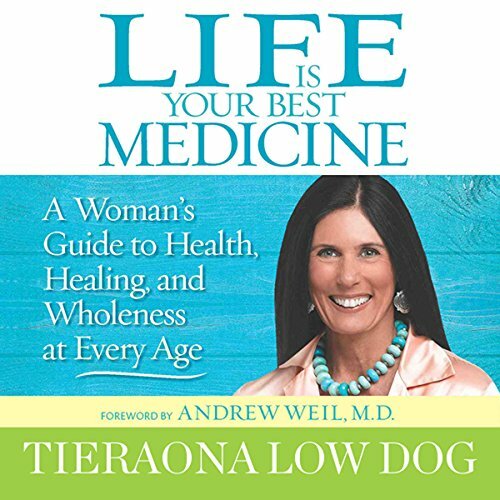 Showing results by author "Tieraona Low Dog M.D"
By: Tieraona Low Dog M.D. In Life Is Your Best Medicine, Dr. Low Dog weaves together the wisdom of traditional medicine and the knowledge of modern-day medicine into an elegant message of health and self-affirmation for women of every age. This is a book that can be listened to from beginning to end but also dipped into for inspiration or insight about a particular physical or mental health issue or remedy.